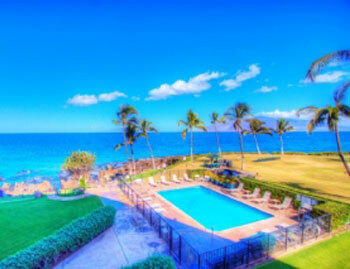 South Maui Vacation Rentals | MOST Affordable Beach Condo! 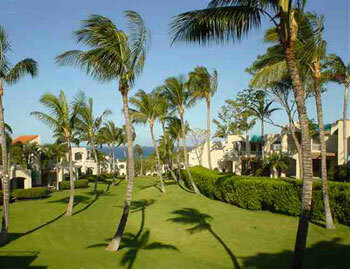 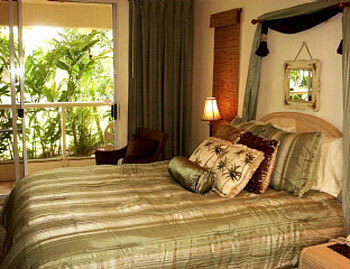 South Maui vacation rentals are absolutely beautiful condos throughout the entire South Coast of Maui. 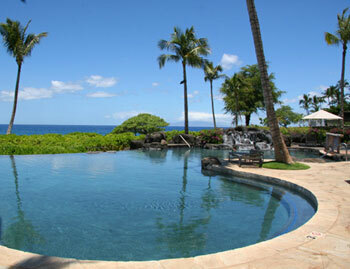 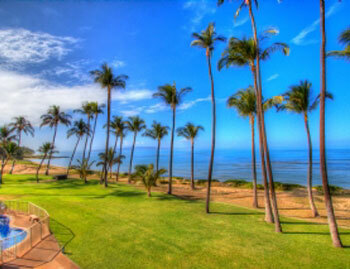 South Maui vacation rentals are located on some of the best beaches on Maui. 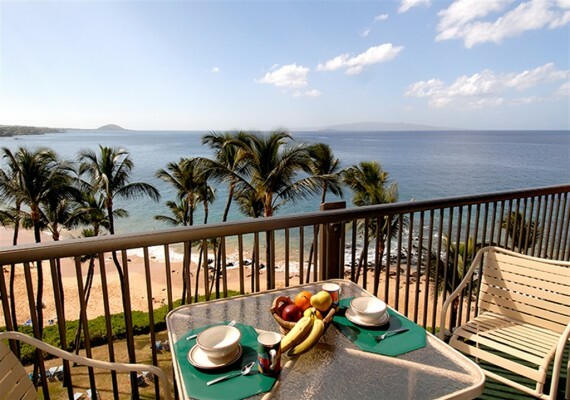 Kihei and Wailea make this vacation spot quite popular with ocean front views and top of the line snorkel spots. 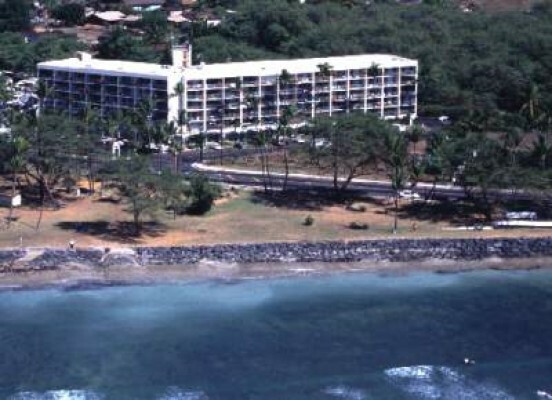 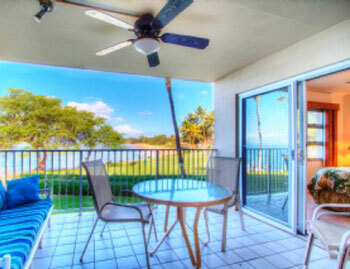 Island Surf Maui condos for rent are perfect for all Hawaiian vacations. 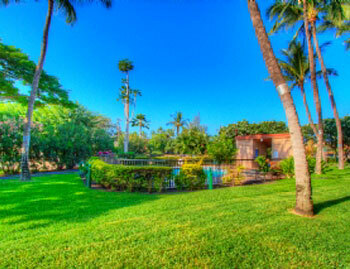 Kamaole Sands Kihei Maui Beautiful 15 acre property in South Kihei. 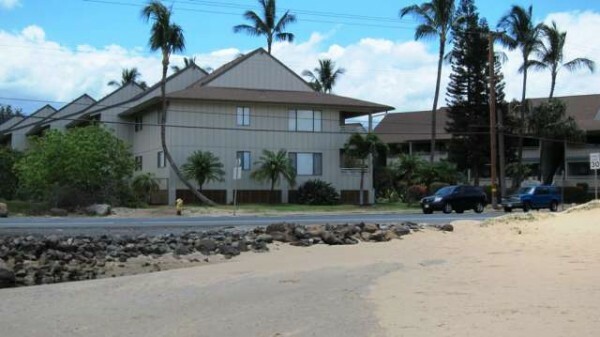 Across the road from the famous Kamaole III beach. 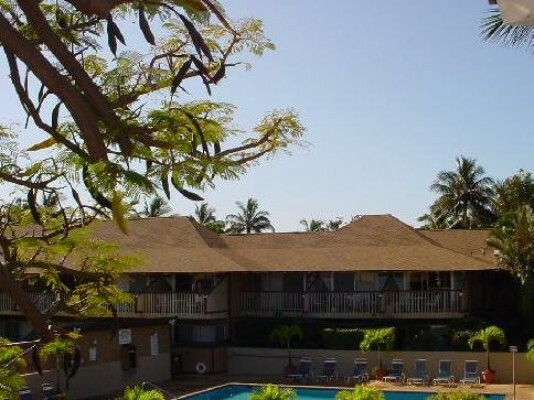 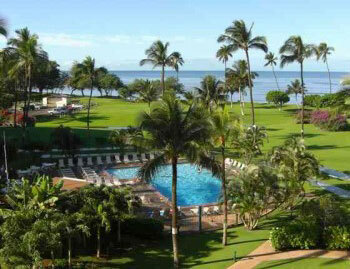 Kauhale Makai/Village By The Sea Kihei Mai Direct oceanfront complex with ocean or garden-mountain views. 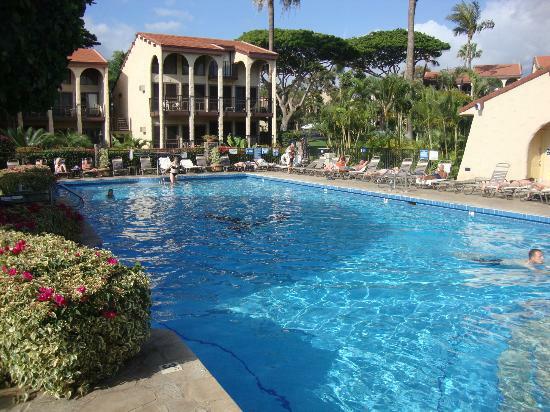 Perfect for families on a budget. 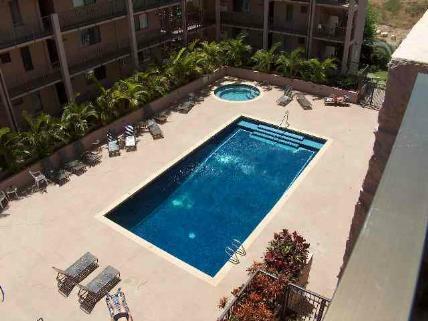 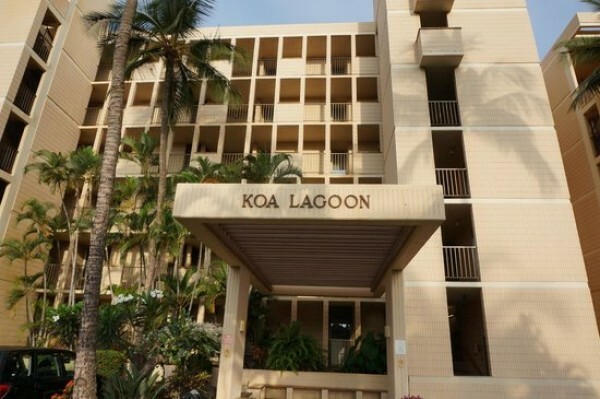 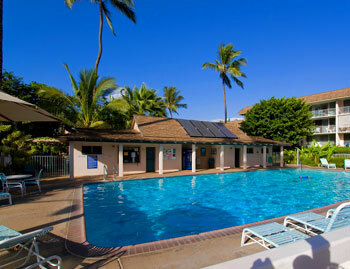 Kihei Akahi Condos for rent are Located in South Kihei directly across from Kamaole Beach Park II. 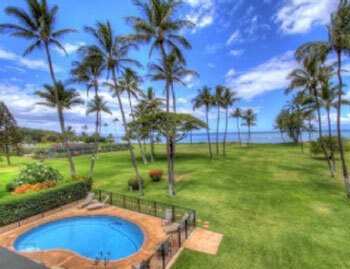 Enjoy Ocean Views and Garden Views at affordable prices. 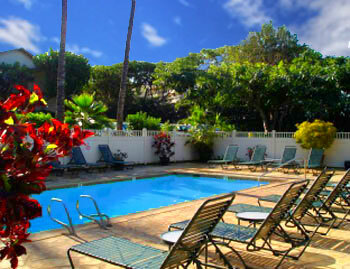 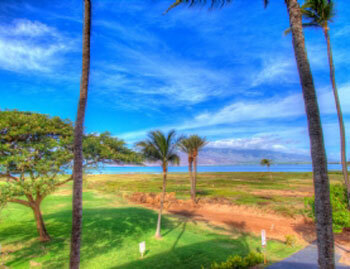 Kihei Alii Kai is Located approx 125 yards from Kamaole I Beach Park. 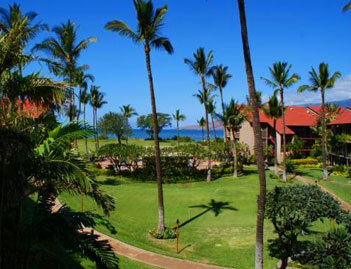 A short drive to some of Maui’s finest restaurants. 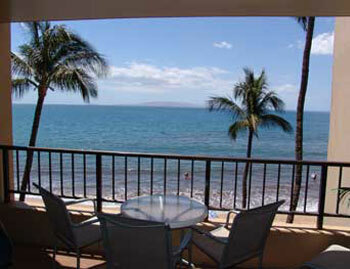 Kihei Bay Surf condos for rent - One of the most affordable vacation rentals on the entire island of Maui. 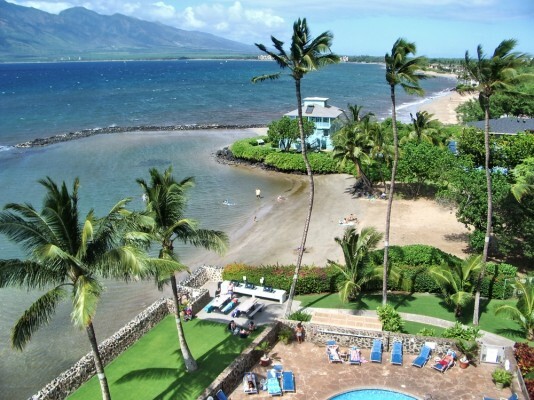 Prime location in South Maui! 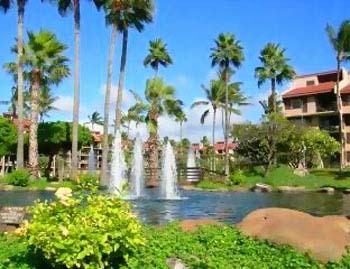 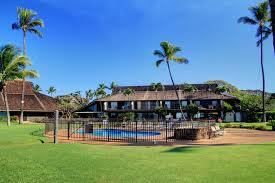 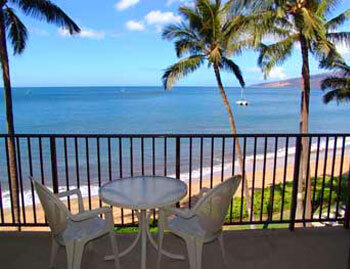 Kihei Beach Resort condos for rent are located on Sugar Beach. 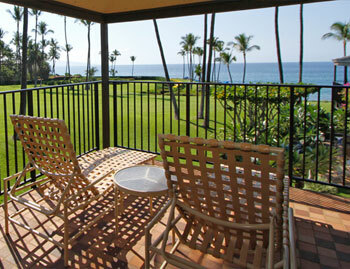 Views include the West Maui Mountains, Haleakala, the islands of Kahoolawe & Molokini. 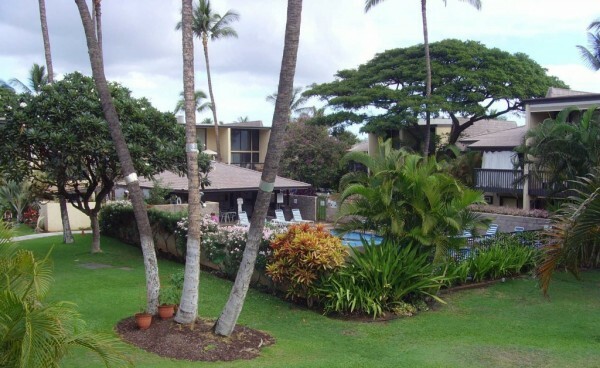 Maalaea Surf Resort Maui Condos for Rent. 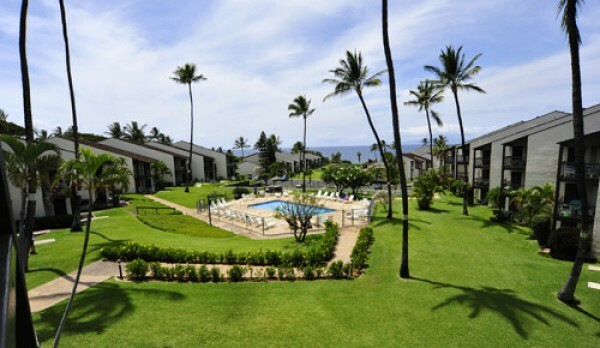 Luxury on Sugar Beach Maui! 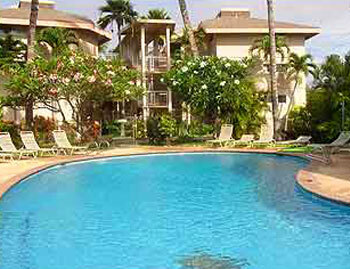 Mana Kai Beach Front affordable upscale condo resort in Kihei. 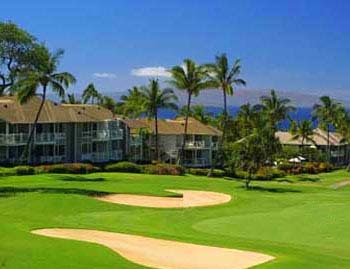 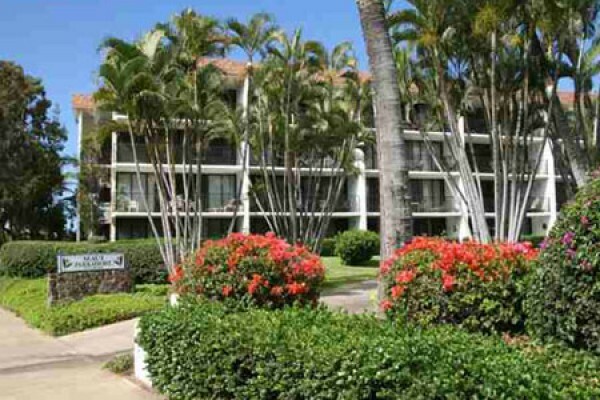 Maui Kamaole Located in South Kihei on the edge of the famous resort Wailea. 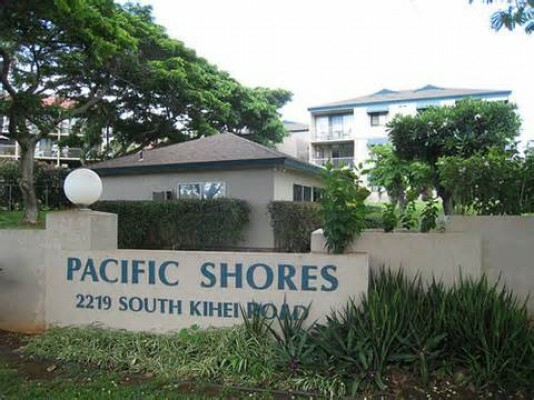 Across from Kamaole III Beach Park. 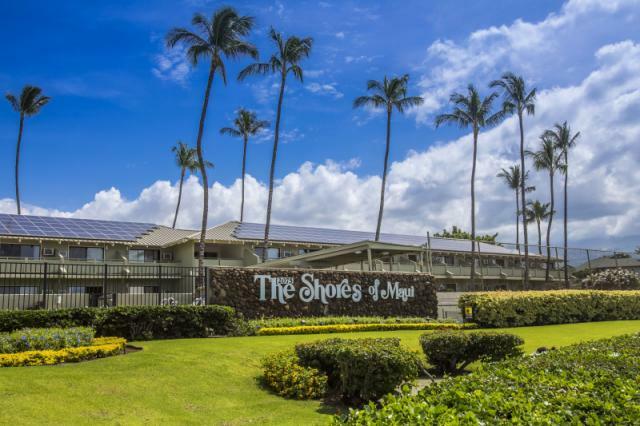 Menehune Shores direct oceanfront gorgeous resort in Kihei! 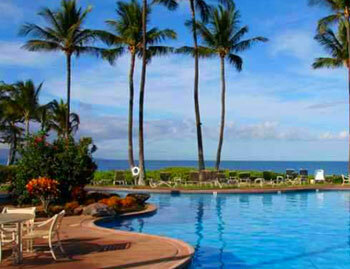 Affordable luxury resort in Maui. 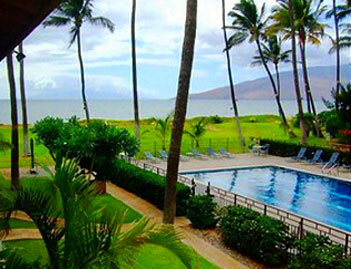 Pacific Shores in South Maui Kihei are affordable vacation rentals! 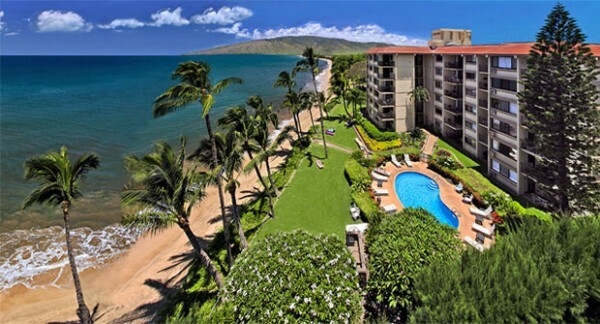 Wailea Ekolu Maui Condos For Rent are spacious, and affordable Maui condo rentals, and also one of Wailea's finest condos rentals in South Maui.